One question that the team here at Laing+Simmons receives a lot from landlords is: what are their obligations when renovating homes or units that are part of a strata scheme? This can be a tricky topic to understand, but it's vital to know what is required in order to stay on the right side of New South Wales' strata regulations. In particular, owners need to understand that many types of renovations cannot be undertaken without the right permission from the owners corporation. To clarify what type of work requires this permission, as well as how owners and tenants need to work together, we've put together a handy guide to the three major categories of renovation that NSW strata laws cover. Minor and major renovations require approval from the owners corporation, but small, cosmetic repairs don't. 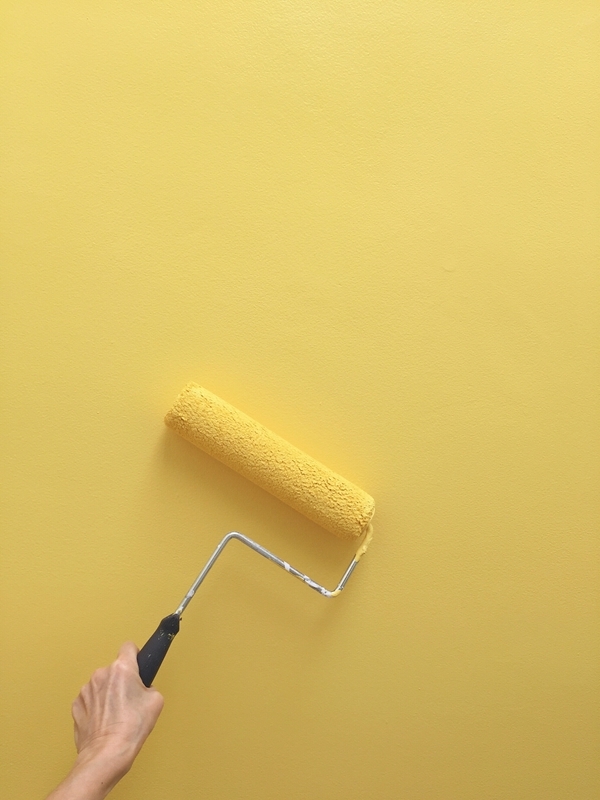 For owners or tenants looking to carry out these renovations, it is still important to liaise with one another to make sure that everybody is aware of what will be happening, and when. Finally, keep in mind that some owners corporations may want to redefine certain types of work as cosmetic, in order to make it easier for owners to complete these jobs quickly. If this is the case, a by-law will need to be passed, as long as the work itself is not classed as a minor or major renovation under Australian law. Interior painting is classified as a cosmetic renovation, and does not require approval. The next step up from cosmetic work is minor renovations. 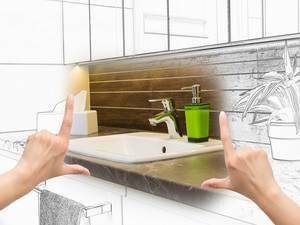 These are significant renovations that only happen within an owner's property, for example, creating new interior walls, redoing a kitchen or replacing a floor. The important part of a minor renovation's definition is that it does not involve structural changes or any work that will change the exterior appearance of a lot. If an owner is looking to complete a minor renovation, they will need approval from the owners corporation, with at least 50 per cent of the votes in favour. As with cosmetic renovations, some owners corporations pass a by-law to classify other types of work (be it cosmetic or major) in this category. Major renovations include anything that affects the exterior of an owner's lot. Finally, there are major renovations, such as structural work, waterproofing and anything else that affects the exterior of an owner's lot. For obvious reasons, these types of work are the most important to secure approval for, as they can have a substantial impact on the other properties in a development. For this reason, approval is required from the owners corporation with at least 75 per cent of owners on board. This is known as a special resolution, and must be secured before any work can begin. Once secured, the owner will need to provide written notice to the owners corporation 14 days before works commence. This should outline exactly what the alteration involves, ensuring that everybody is on the same page. A final point worth keeping in mind is that unlike minor and cosmetic renovations, which can often be moved from one category to another in order to suit the preferences of a particular owners corporation, most major works are defined by law, and cannot be extemporised or delegated to the strata committee. For more information on everything strata owners need to know about their properties, contact the Laing+Simmons team today.